This guide shows you how to install Kodi 17 addons. We also show you the top 5 best Kodi addons for Krypton and a list of all the TV Addons you get when you install the Kodi 17 Config Wizard (install instructions below) with Kodi Indigo. 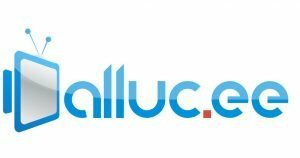 How do I install Kodi 17 Addons? Return to the Kodi home screen. Then go to SYSTEM again (gear icon). Now go to File Manager. Select Add Source and add http://fusion.tvaddons.ag as your new source. Name it anything and press OK.
Go back to the Kodi home screen, then go to Add-Ons. Then select the “Package” icon. Now select Install From Zip File. Then select the newly-added source. Choose “begin-here“, then select the plugin.program.indigo.x.x.x.zip file. Wait for Indigo tool to install (up to 2 minutes). After you see a notification that says “Indigo enabled“, return to the Kodi home screen. Now select Indigo under Add-Ons. After launching Indigo, select Addon Installer or Config Wizard. Addon Installer enables you to install Kodi 17 addons one-by-one. In contrast, Config Wizard sets up several of the best Kodi 17 addons for you automatically! Here’s my list of the Top 5 Kodi 17 Addons for 2017. 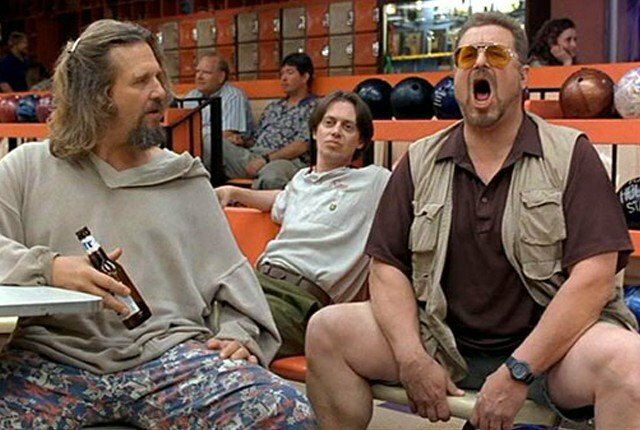 Exodus is still #1, but Sportie offers something Exodus does not: live sports events in Kodi. 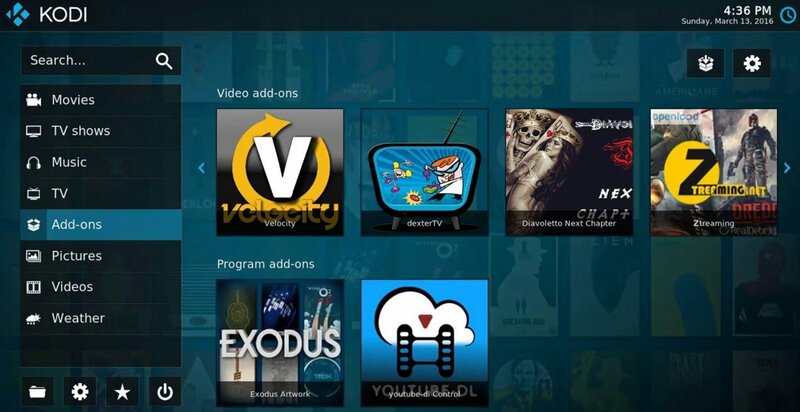 Exodus for Kodi 17 remains the favorite TV Addon for many, many Kodi users. Even since the relase of Kodi 17.0 (Krytpon), Kodi users remain loyal to the Exodus TV Addon. Installing Exodus is simply a matter of using the Indigo tool to install Exodus with the Addon Installer or Config Wizard. 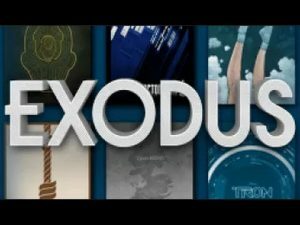 Exodus contains Movies and TV Shows. Phoenix for Kodi 17 is another great movies-based TV Addon. It has such a huge variety of searchable movie content, you’ll never have time to watch it all. Phoenix contains a variety of content, but is focused on Movies, TV Shows, and Live TV channels like ABC, NBC, or Fox. 1Channel has great live TV content for us to watch. 1Channel is still one of our favorite IPTV Kodi addons for 2017. 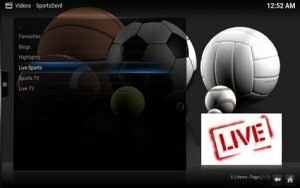 Sportie is a new TV Addon made just for Kodi 17! Install Sportie to watch the best Live sports streams on Kodi. Castaway is last, but not least in the XBMC / Kodi addons Top 5 List. 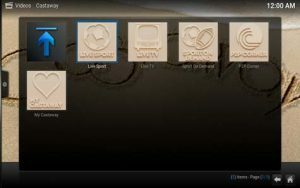 Many Kodi users get their Live Sports streaming from the CastAway Kodi addon. 1Channel is one of the older TV Addons for Kodi that remains stable and reliable, even for Kodi Krypton. 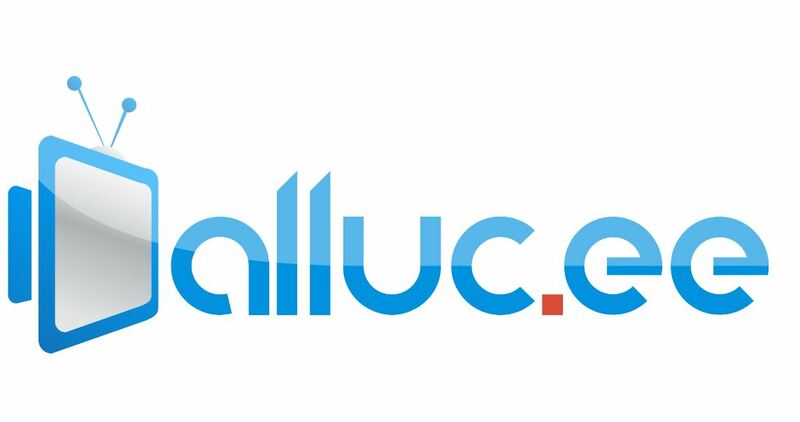 Alluc is one of the hottest Kodi plugins for 2017 and 2017, since it scrapes a huge variety of Internet streaming Sources. The only catch is that is requires you to do a free sign-up on their homepage. Castaway is hugely popular for watching and broadcasting live TV events. Look for UFC, pay-per-view, HBO and other premium content on Cast Away for Kodi 17. Echo Documentaries is exactly as the name implies: chock full of documentaries. 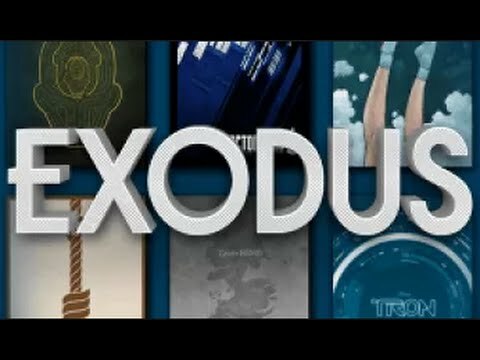 Exodus needs no introduction, since it’s still the best Kodi addon for streaming movies. This should get you a good start on Kodi 17 Addons for movies and all other streaming necessities. We prefer Exodus and Sportie!